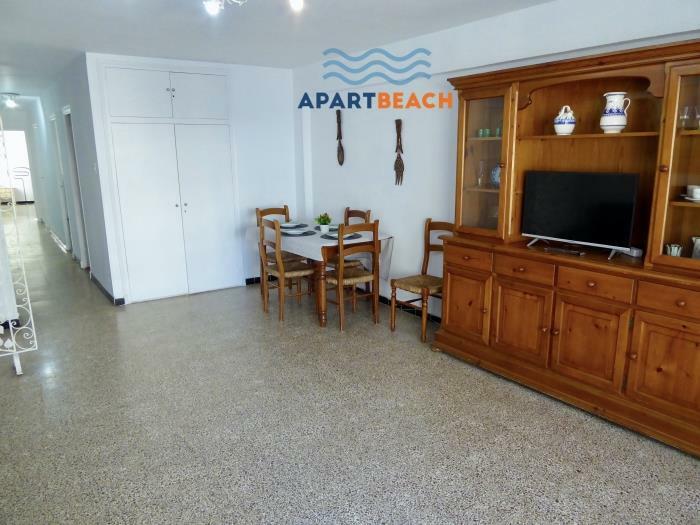 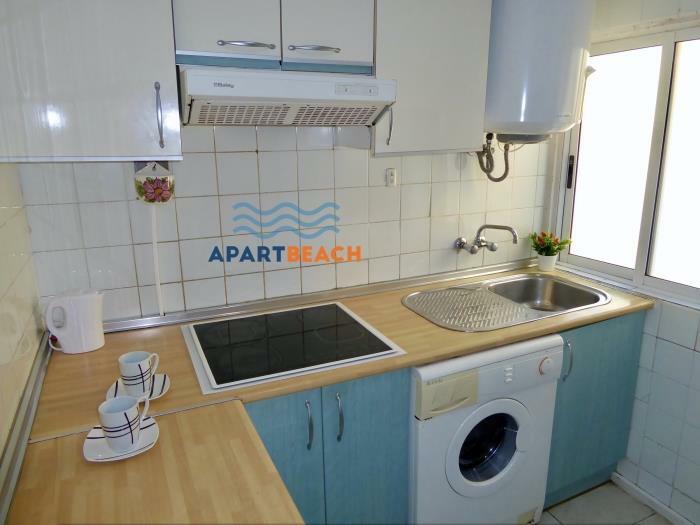 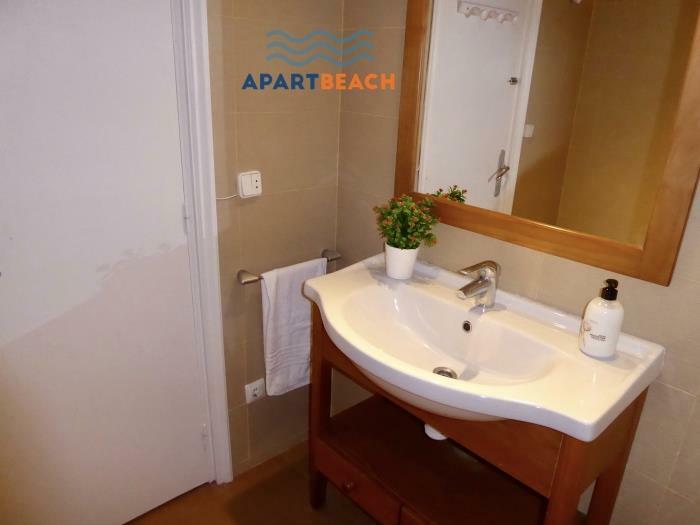 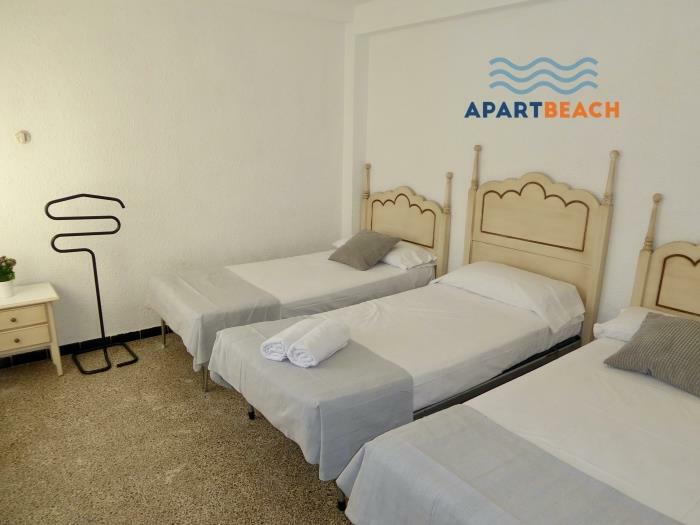 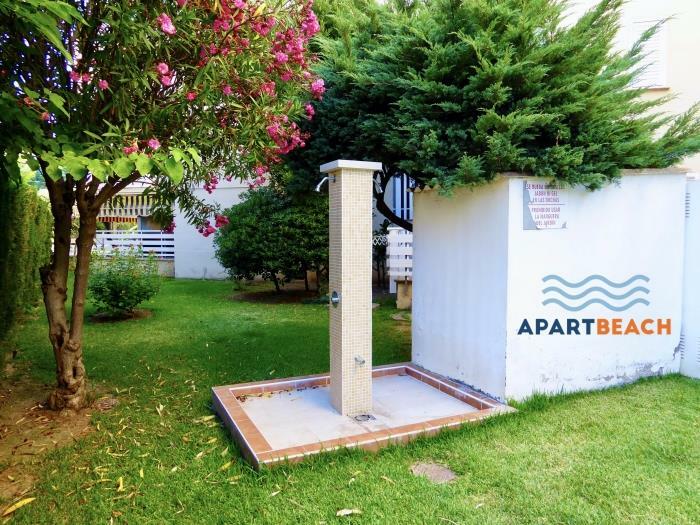 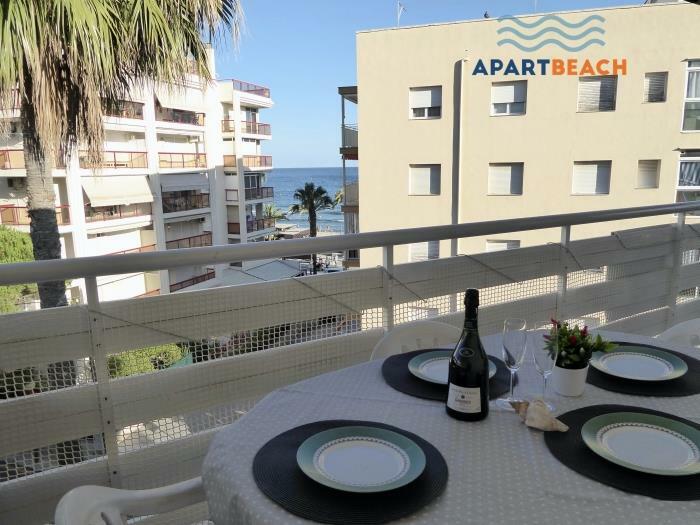 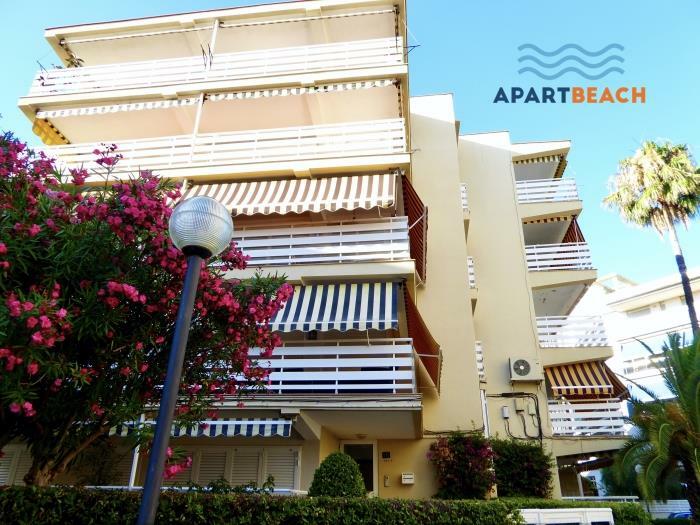 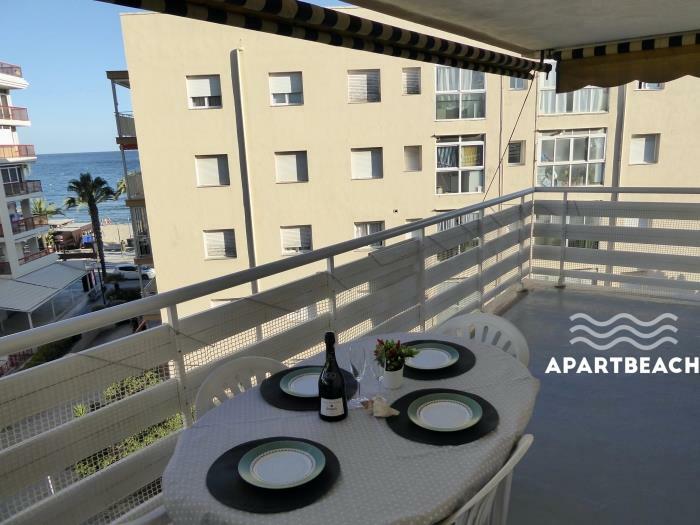 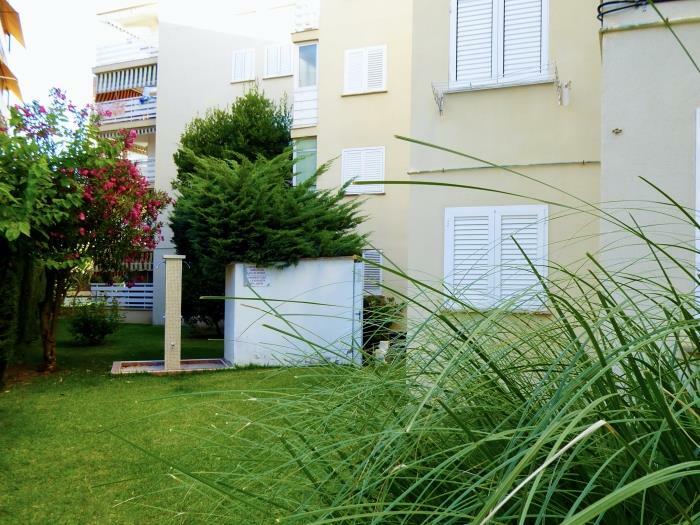 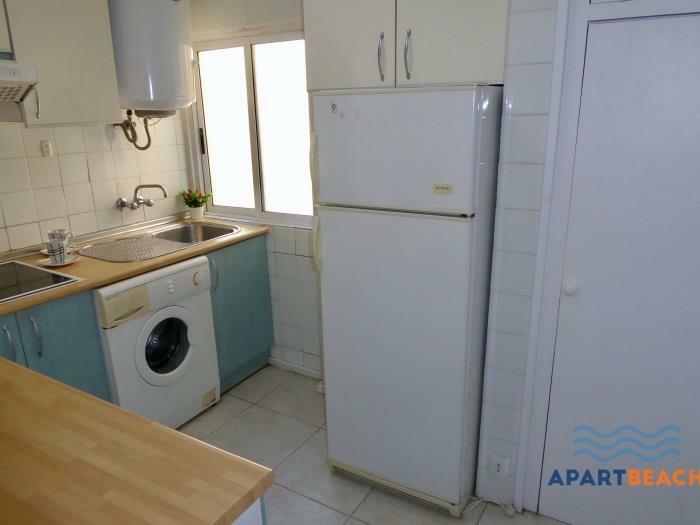 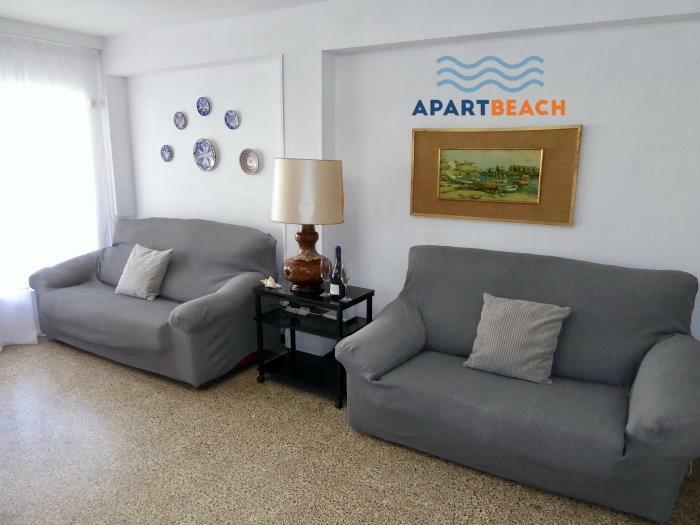 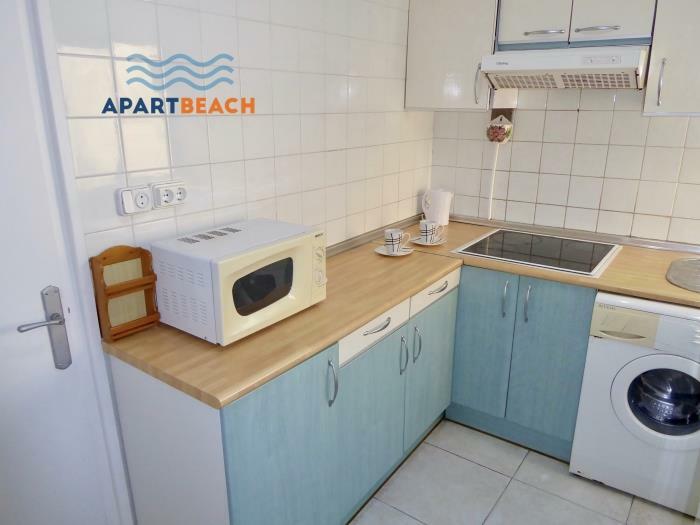 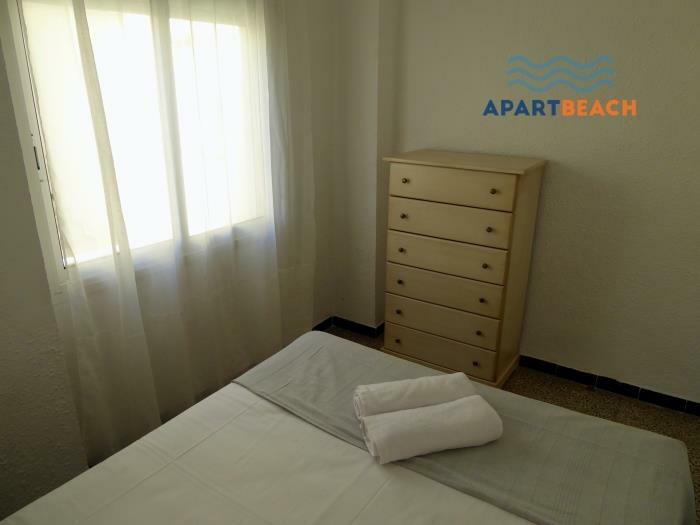 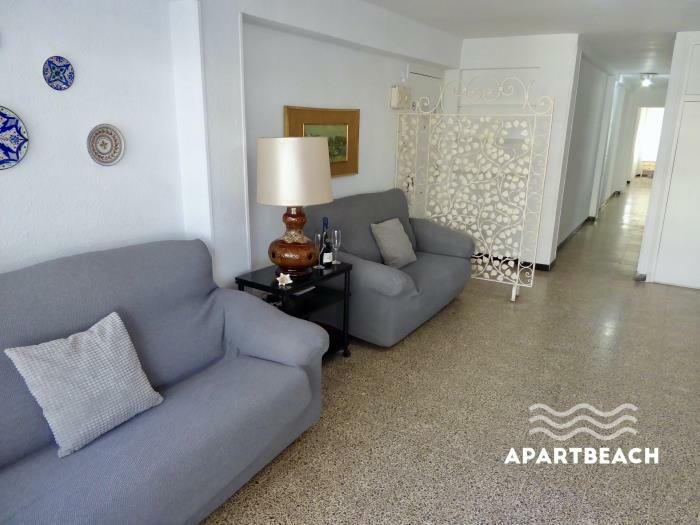 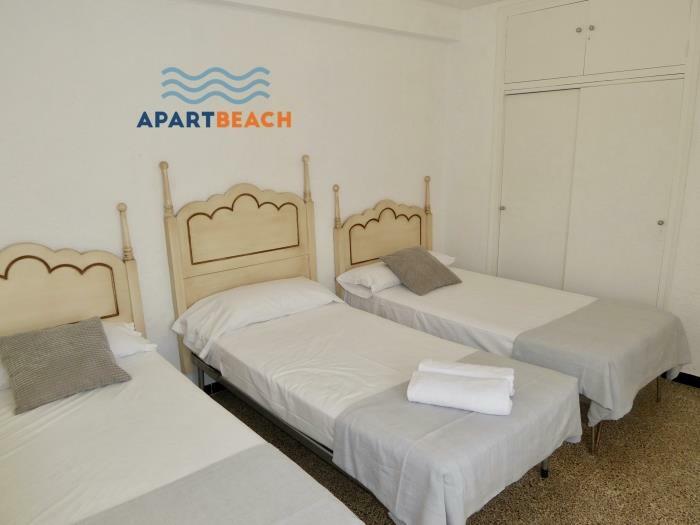 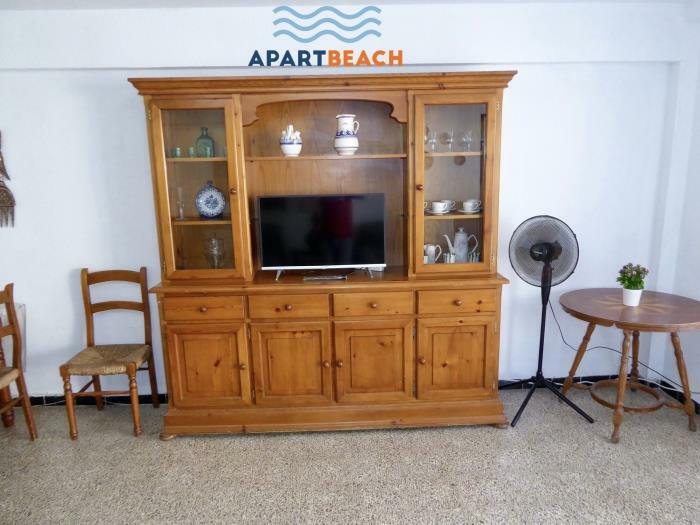 Cozy apartment for 5 people, ideal for holidays with friends or family Salou, 100 meters from the beach, 3 km from Port Aventura and golf courses, a water park Aquopolis. 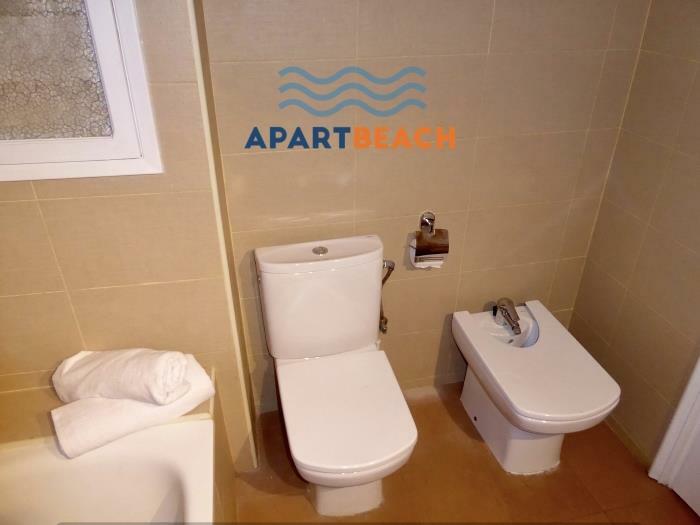 Nice apartment, fully equipped. 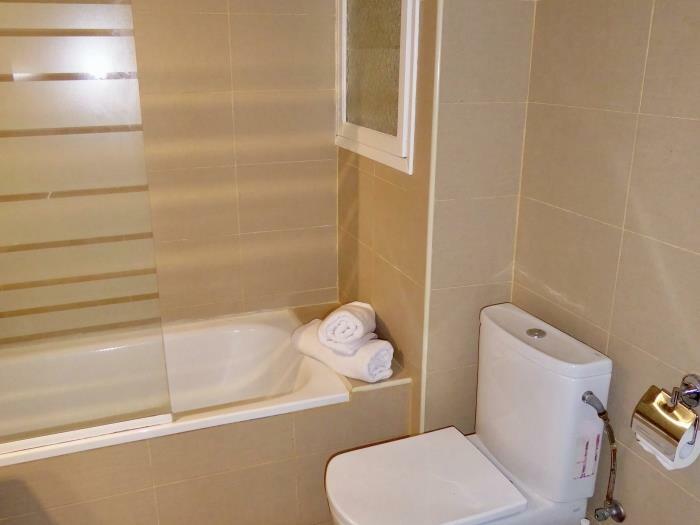 Located in a private residence. 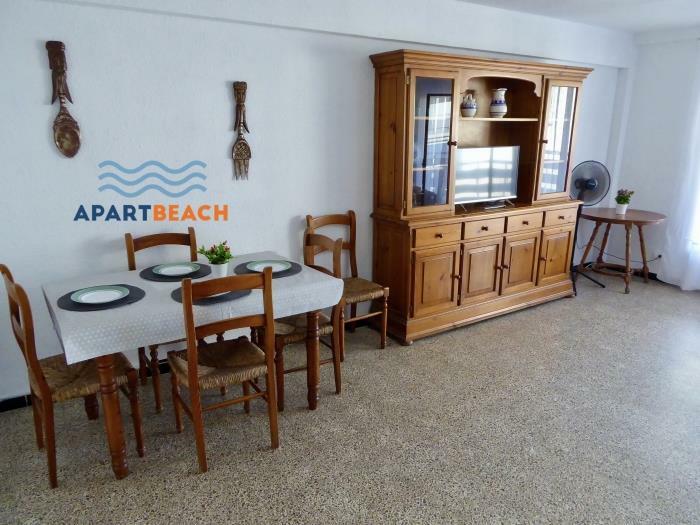 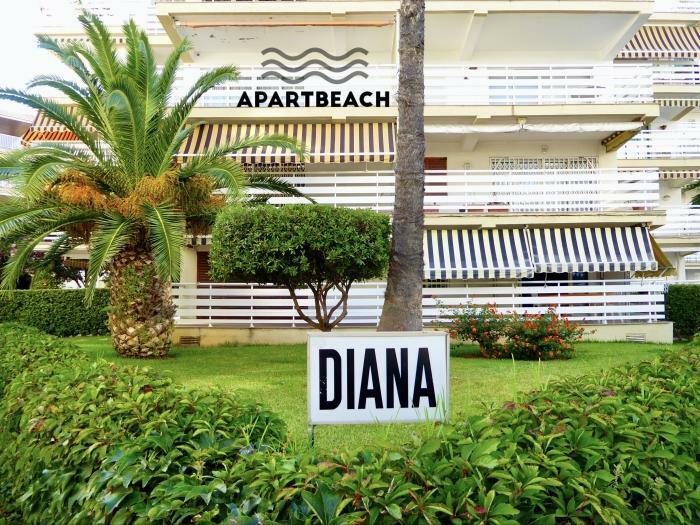 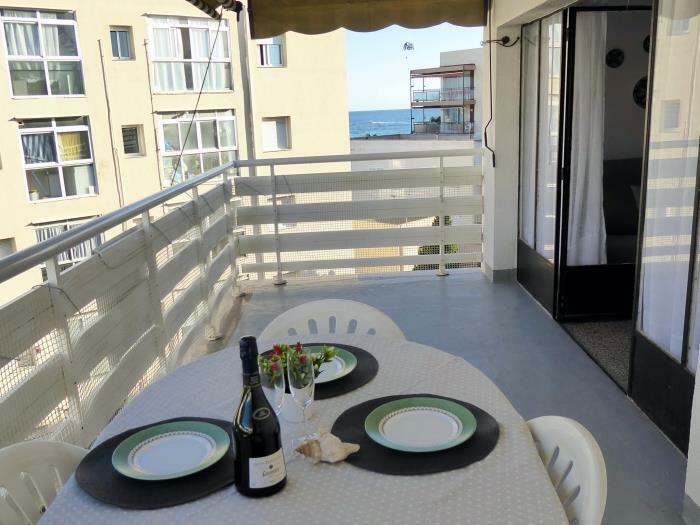 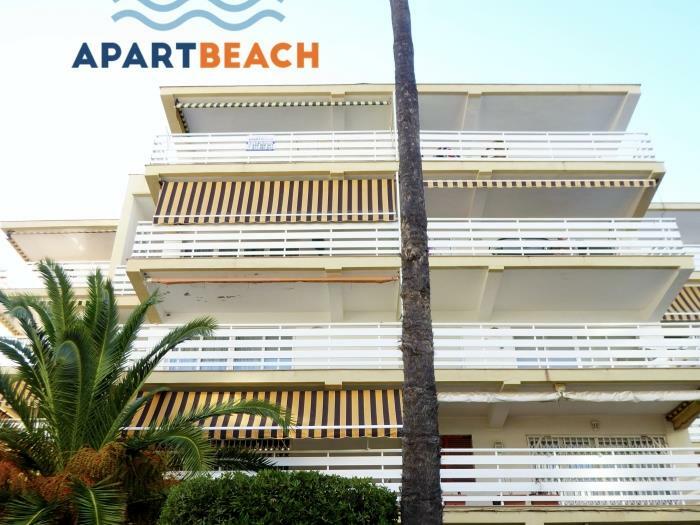 The apartment is located 100 meters from the beach, in a quiet private residential area. 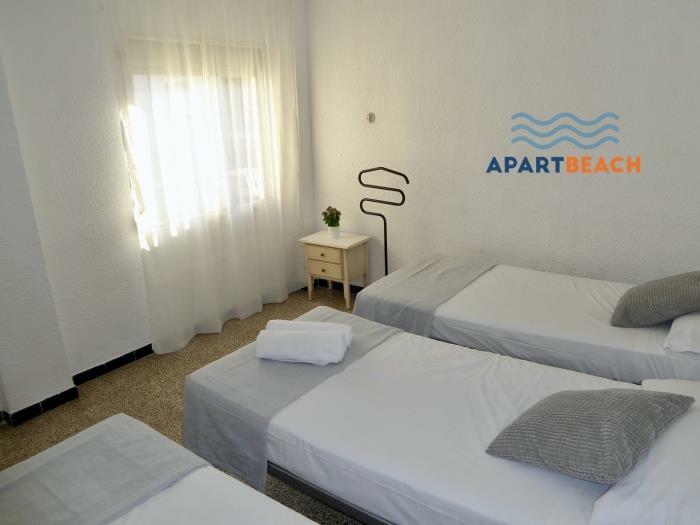 Ideal for anyone who wants a fantastic holiday with family or friends, have the Aquopolis water park 3km, Port Aventura 15 minutes by car, leisure, restaurants at street level.